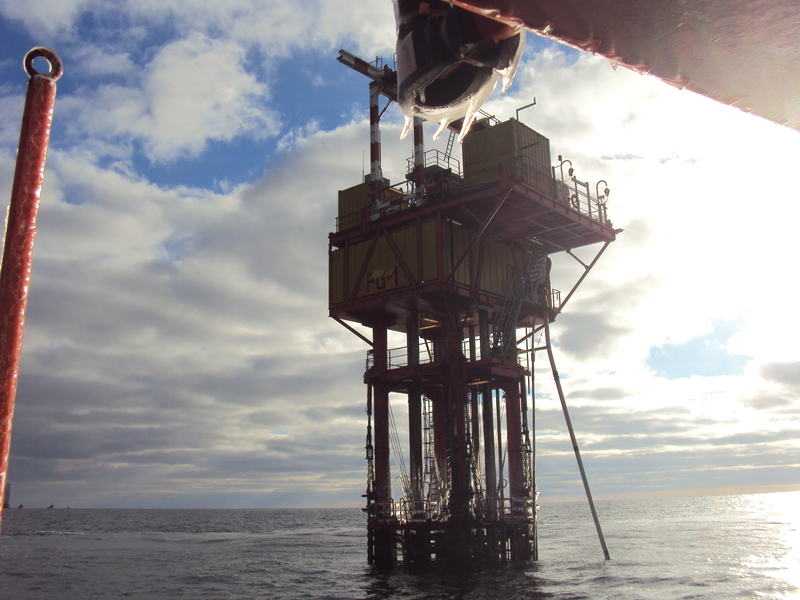 The PG-1 well head platform was installed about 40 nautical miles away from shore in the Baltic Sea, Polish sector in a water depth of 80.0 m. The repairs system design by TECON consist in three sets of four welded tubular frames each, each set is then to be connected to the existing tower legs by bolted clamps. In addition a Tubular struts (900 mm OD) with welded 940 mm OD pile sleeve and mud mat. 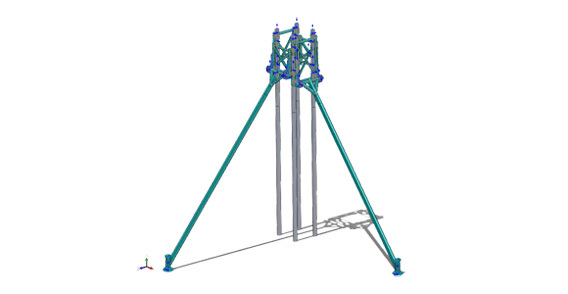 At the top of each Tubular strut is welded a transverse 24” pipes lying on one horizontal line connected with the lower repair frame. A 30” OD piles will be drill installed and grouted to the soil and to the sleeve.